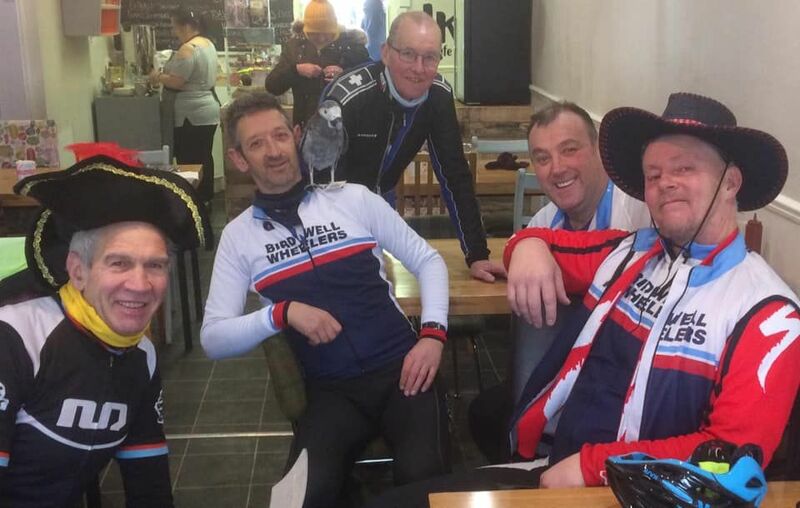 Last Sunday Birdwell Wheelers split into two groups for their winter training rides. One group of Austin D Watson, Tony Lodge, Trevor Mayne, David Woodhouse and Paul Maude completed a 35 mile loop via Wintersett. 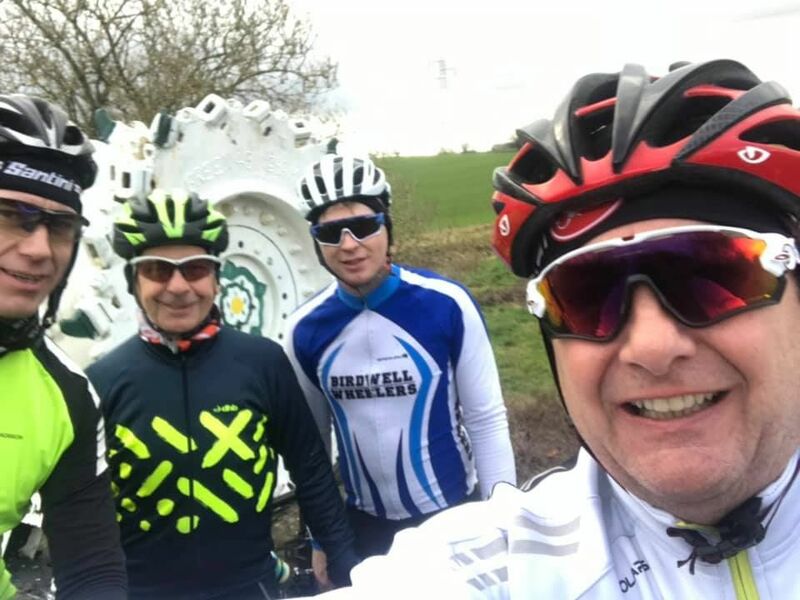 Meanwhile, on what was an extremely windy day, Dave Hudson, Marc Peasegood, Dave Scargill and Chris Jenkins completed a 100 mile ride to Naburn, battling very strong headwinds on the return leg. Sunday’s club run starts from Brewers Fayre Wombwell from 9am. Visitors are welcome.